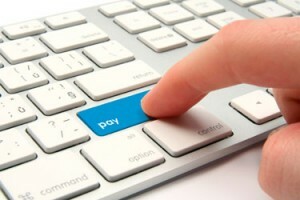 To make a payment to Sunrise Marketing via Credit Card, click the button below. Your payment will be processed via Stripe. If you would prefer to pay via PayPal, click the button below.